Giò (Homepage) wrote: Ancora una volta hai fatto diventare speciale qualcosa di banale! Grande Paolo!!! pernilla (Homepage) wrote: So very beautiful lines! Great abstract. Marcie (Homepage) wrote: Love the color and abstract composition. Great eye! Cees (Homepage) wrote: So nice, no idea what it is but the lines are beautiful. 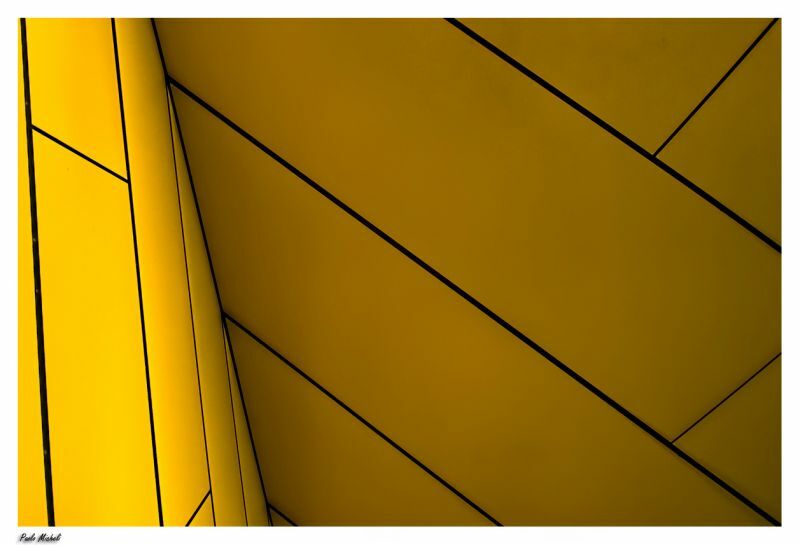 Pedro (Homepage) wrote: beautiful yellow tones and lines play, good job Paolo. Regards. Simone (Homepage) wrote: ...e io ti invidio sempre le geometrie! Ma dove le trovi? Calusarus (Homepage) wrote: Very nice graphic shot. Polydactyle (Homepage) wrote: A great graphic shot. Excellent one!! Mirco (Homepage) wrote: Great the Reduction of only two colors. I Like it! joshi daniel (Homepage) wrote: loved the use of lines to create this interesting image! Elaine- (Homepage) wrote: very graphical, and kind of escheresque in it's wonky lines, i dig it! !